(Left to right) Haley Morgan, Jeff Hawkins and Jill Cobb. MODA Floors & Interiors, located in Atlanta’s West Midtown Design District, has opened a 5100-square-foot retail-focused store in Town Brookhaven. MODA sells materials and provides installation services for hardwoods, tile and stone, carpet, luxury vinyl, laminate, area rugs and window coverings. MODA Floors & Interiors’ second store is located in a shopping center in the Brookhaven area, providing easier access for the retail market. As a Shaw Design Center, the new showroom includes the latest media technology to enhance the shopping and buying experience. 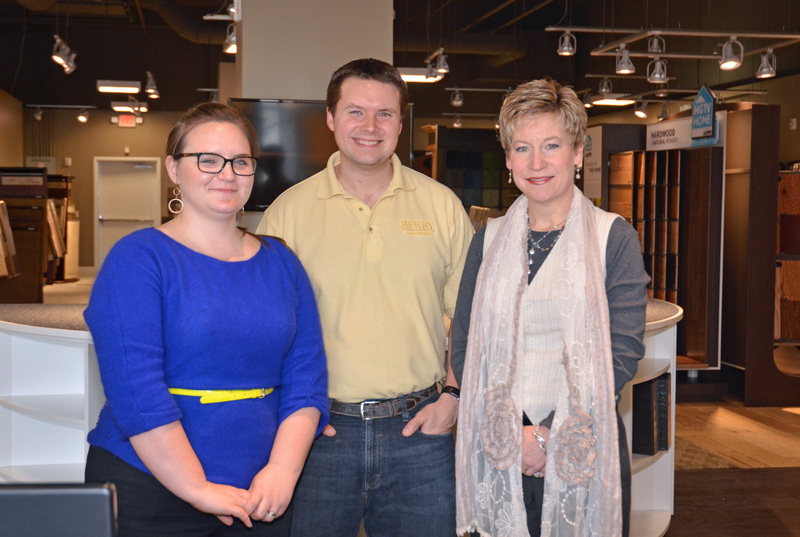 Design consultants are available at both locations to help consumers make design decisions for their homes. The Town Brookhaven store is open Monday, Wednesday and Friday from 9 a.m.-6 p.m.; Tuesday and Thursday from 9 a.m.-7:30 p.m.; and Saturday from 10 a.m.-5 p.m.
Emily Morrow is a trend expert for Shaw Floors. Her experience in interior design allows her to assist in the color, style and design development of residential flooring. She spots patterns and gathers resources and samples to help create fresh and vibrant color palettes and prototypes for Shaw products. Click on the link below to see a brief video. 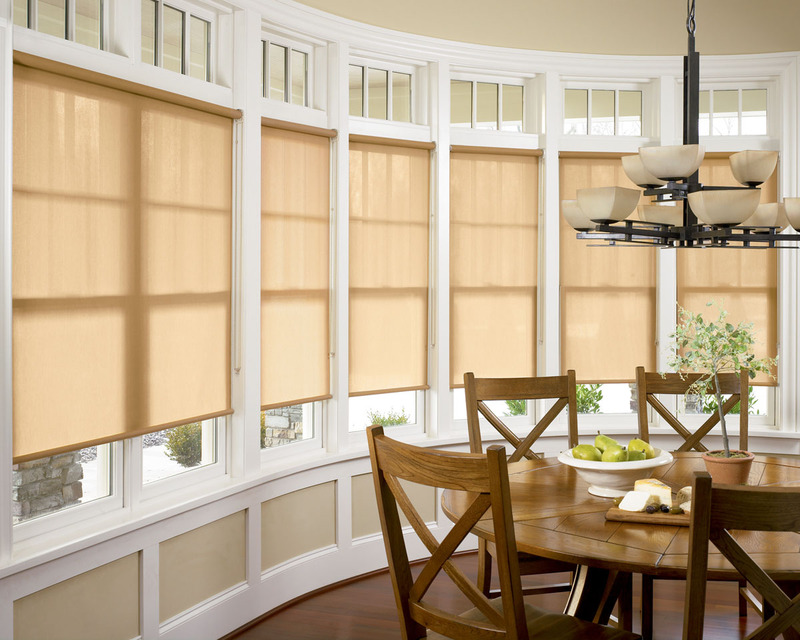 The two most important things to consider when selecting window coverings for your home are function and design. A well-designed window covering suits not only the window, but also harmonizes with the room. Window treatments should be to scale with the room itself and with its furnishings. Ask yourself what feeling or mood you want to create in the room. The mood of a room can be soft and elegant, casual and comfortable, classic and traditional or clean and contemporary. When selecting colors for windows, think about what effect you want to create. If you want the window to add drama and be a focal point, use contrasting colors to the wall color. On the other hand, if you want to make the room look larger, blend or coordinate the window and wall colors. If you’re comfortable with color, use it! There are a multitude of color choices. Neutral colors provide longevity and flexibility. Neutral colors are timeless and allow for the other, more easily replaceable, design elements to change as needed, such as pillows on a sofa, area rugs, paint and accessories. When considering neutral colors for window coverings, remember you aren’t limited to the classic neutral palette of browns, whites, blacks and grays. Many pastels are considered “colorful neutrals.” Colors such as shell pink, soft peach or a tranquil sea glass green are sophisticated, soft and comfortable, making them a refreshing addition to any room. What’s your favorite way to dress a window?